Last June, we ventured out of Prague for the first time to figure out how to travel by train. (Buying the ticket was the challenging part) Deciding to check out Pilsen, we took the two hour train ride southwest to that city. The most surprising thing we saw there was the Patton Memorial Plzen. 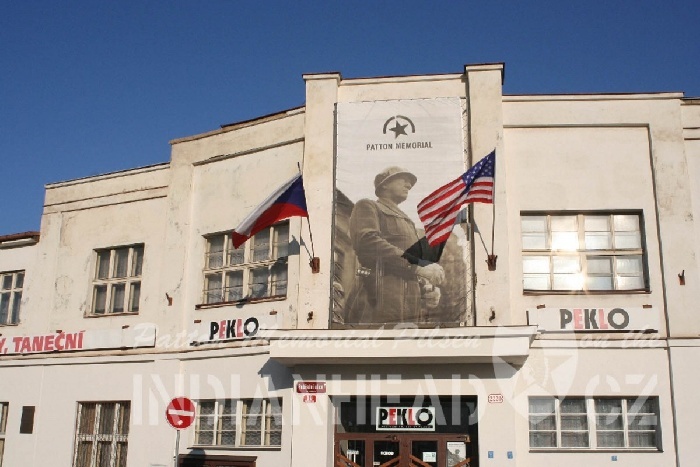 On the 60th anniversary of the US Army's liberation of Pilsen, the city opened this museum as a permanent exhibition of the appreciation that the people felt toward the armies who set them free at the end of WWII. General George S. Patton, Jr, marched his troops through the city of Pilsen on May 6, 1945, freeing the city and southwest Bohemia from the tyranny of the German army. The Czechs poured out of their houses surrounding the US Army vehicles. The crowd shared in the pure joy of the moment, laughing, cheering and giving gifts of food and flowers to the rescuers. They were so thankful for freedom again. Unfortunately, US occupation of Pilsen only lasted until November, 1945 when the GI Joes were ordered out of Czechoslovakia. Patton and General Ernest Harmon, a close friend of Patton, visited Pilsen several times during the US occupation, helping to restore the economy in the city to pre-war condition. The citizens of Pilsen were very grateful for the positive American influence that Generals Patton and Harmon had on the city during this time. The rest of the country had been freed by the Russian army in the spring of 1945. Because of the Russian influence, Czechoslovakia came under Communist rule in 1948. 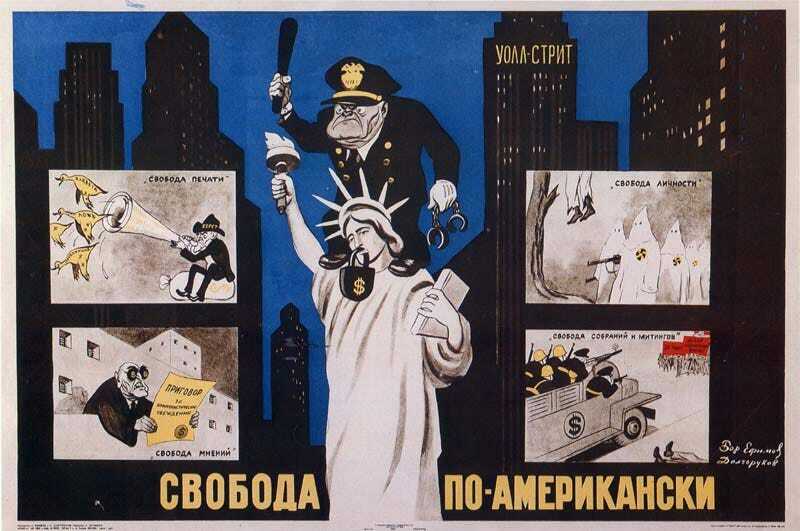 Since they were behind the Iron Curtain, they lost any freedoms that had been gained at the end of WWII. The government used newspapers and magazines as propaganda tools to decry the USA and make the people forget the Americans. However, the citizens of Pilsen never forgot what the US Army did for them, not even after 45 years. When the Iron Curtain fell in 1990, the people of this city held a Liberation Festival in early May (and every year since) to commemorate the liberation from Germany. They invited U.S. Army veterans to join in these celebrations. They built the Patton Memorial Museum in 2005 to remember what the American soldiers did for the people of Bohemia. The exhibition contains WWII memorabilia from civil and army life, folk costumes of Bohemia, uniforms of US soldiers, and a portrait of the generals. To remind the visitors of the communist period (1948-1989), period documents, newspapers and magazines are symbolically placed in a barred cage to testify to the regime's efforts to distort the facts about the US Army's liberation of Pilsen. We never expected to visit a museum in this country that is named after General George Patton, but I am grateful that they never want to forget what the Americans did for their city and region in 1945. It's important for all of us to remember what these soldiers did for the people of Czechoslovakia and other countries in Europe. Note: The liberation of Pilsen is depicted at the end of The Melody of the Soul, a Christian historical fiction about Czech history during WWII. Liz Tolsma accurately described this event in this newly released page-turner novel. Check it out.